Tsege Woldu of Asheville, NC, peacefully departed this earthly realm on Monday, November 12, 2018 after a brief illness. She was born in Addis Ababa, Ethiopia and came to the United States 34 years ago to pursue an education and a better life. She completed her Certified Nursing Assistant training at Asheville-Buncombe Technical Community College. 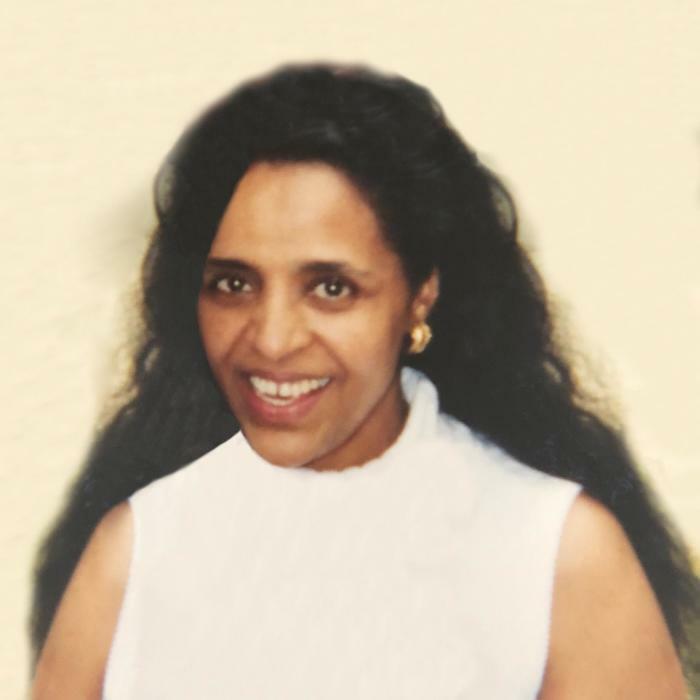 Tsege was a hardworking and proud Ethiopian immigrant. She loved caring for patients as an employee of the Brookdale Senior Living Facility and Mountain Care Homes. Over the years, she had also been employed at Givens Estates, Mission Hospitals and Pizza Hut. Tsege was a kind, gentle, soft spoken woman who loved Christ, her family and friends. She enjoyed spending time with her son, cooking, listening to Ethiopian music, shopping and reading. Memories will be cherished by her family as well as many others whose lives were touched by knowing her. Survivors include her son, Mikael S. Hall of Asheville, mother, Bekelach Gbertes, sister, Sihean Woldu, brothers; Mellesse Woldu and Gashaw Woldu of Addis Ababa, Ethiopia and Dawit (Sara) Woldu of Alberta, Canada; nephews, Ermias Woldu and Takele Woldu, great niece, Aiyana Woldu and great nephew, Zavion Woldu, sister-in-law, Vernell M. Woldu, special friends, Fanaye and Randall Richardson and many other family members and friends who will mourn her passing. Tsege was preceded in death by her father Woldu Waldtes and brothers; Asfaw, Kasahun and Takele Woldu. Funeral services for Ms. Tsege Woldu will be held Saturday, November 17, at 12:00pm at Hill Street Baptist Church on 135 Hill Street, Asheville, NC. The family will receive friends at 11:30am immediately prior to the funeral. Burial at Green Hill Cemetery will be held on Monday November 19, at 10am.